Read about Cecilia Cornejo’s collaborative new project. 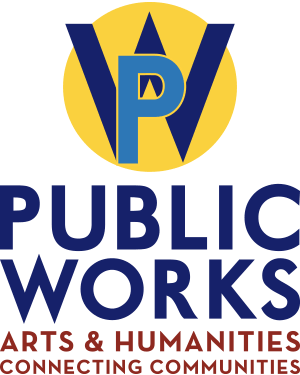 Public Works: Arts & Humanities Connecting Communities is a four-year initiative centered on public-oriented work in the arts and humanities undertaken through collaborative partnerships with diverse organizations and communities beyond the Carleton campus. Learn more about the initiative.